Recently, ODM visited one of our suppliers in Zhejiang Province, East China. 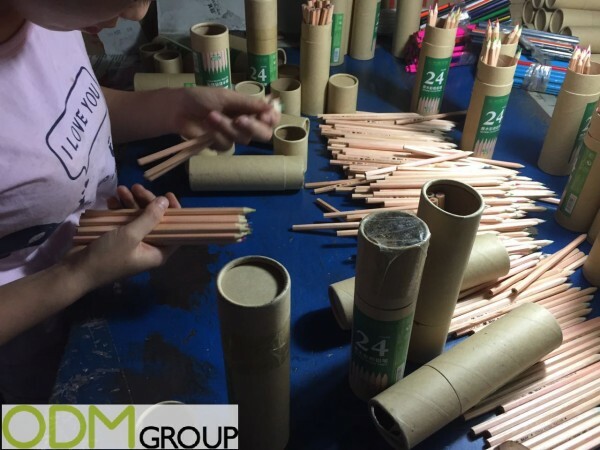 Our mission was to make sure production was running smoothly and at the same time visualize the process of pencil manufacture. Pencil materials include cedar wood, with graphite in the centre. The graphite is mixed with clay according to the type of pencil being made for example: the less graphite used, the harder the pencil, and the lighter its line. For colored pencils, pigments are added to the clay, and virtually no graphite is used. How does pencil manufacture work? The cedar usually arrives at the factory already dried, stained, and waxed; where the logs will be sawed into narrow strips, these are known as slats. These slats are placed onto a machine that takes them through a cutter which will leave parallel semi-circular grooves, one half as deep as the graphite is thick, along the length of one side of each slat. Half of these slats will have the cut graphite glued into the grooves, while the other half of the slats are flipped over so as to make a ‘graphite sandwich’ using the slats. 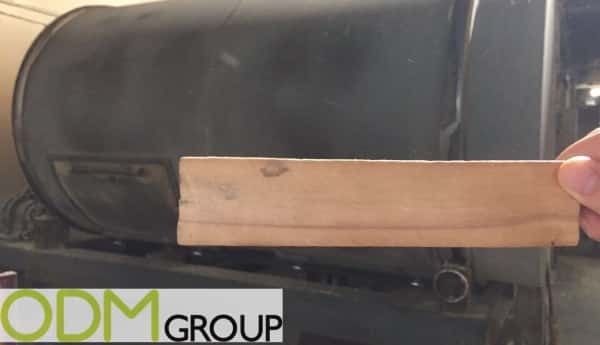 These slats are glued together with the graphite positioned within the grooves, after this the process then moves towards shaping the pencils. As most pencils are hexagonal the ‘sandwiches’ need to be cut twice. These two cutters work on the top and bottom half respectively, with each ‘sandwich’ yields between six to nine pencils. Now that we have our generic pencil shape, we need to finish the product. After the pencils have been cut, their surfaces are smoothed by sanders, and varnish is applied and dried. To varnish the pencils, they are dipped into a varnishing vat. Once dried, the pencils are put through the process repeatedly until achievement of the desired colour. 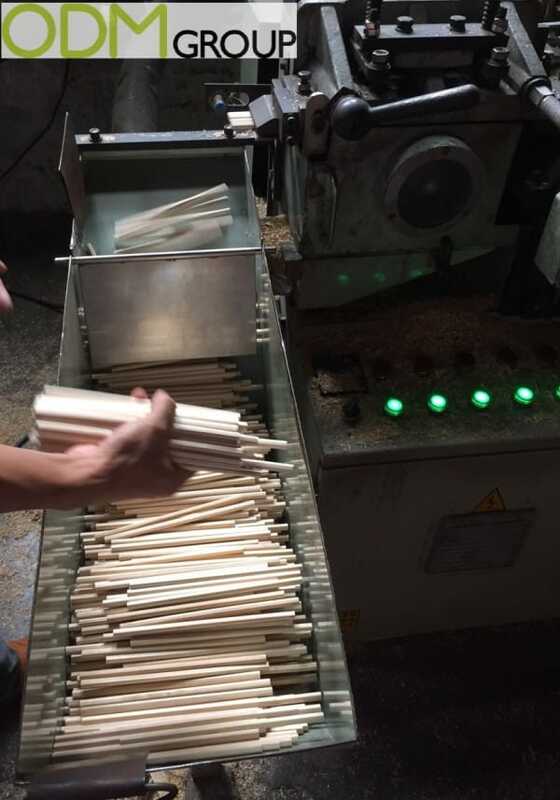 The last step in the pencil manufacturing process puts the pencils once again through shaping machines, which remove any excess varnish that has accumulated on the ends of the pencils, ensuring that all of the pencils are of the same length. If need be, erasers would then be attached, held to the pencil by a metallic case. Once this is all finished, a heated steel die presses the company logo onto each pencil. Finally, with the pencils manufactured, all that is left is quality control and the product packaging. 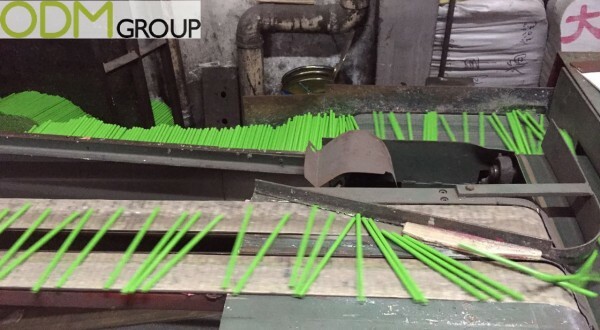 Due to the pencils manufacturing process using a conveyor belt, they are rigorously checked before they are distributed. 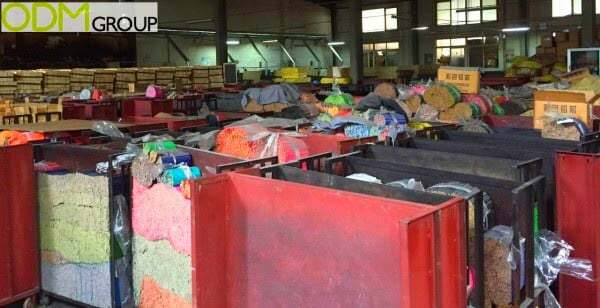 Workers are trained to discard pencils that appear dysfunctional, and a select number are sharpened and tested when the process is complete. 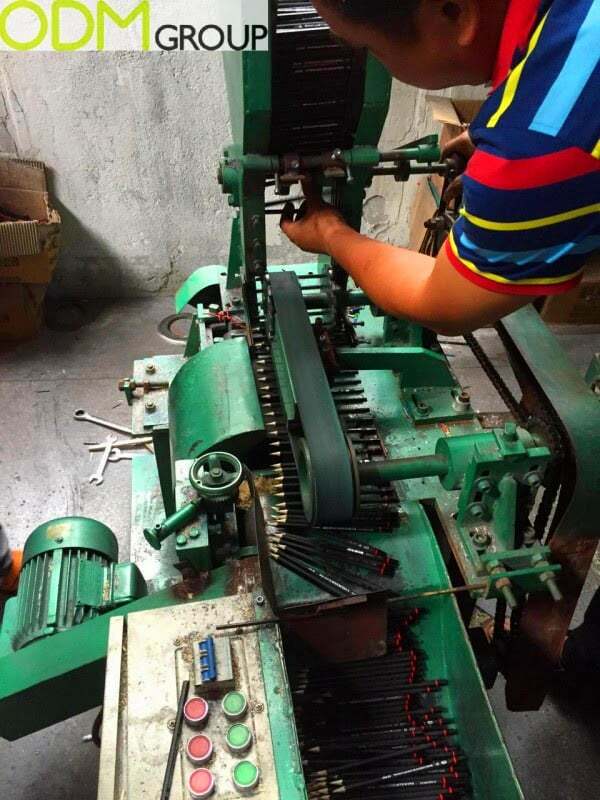 To ensure all goods are made according to our clients specifications, we will send our Quality Controllers to do a Final Random Inspection (FRI) as soon as goods are finished. Once the pencils have passed the QC, they will be packaged up and forwarded to their required destination. If you are interested in customizing your own line of promotional pencil product, feel free to contact our ODM team here. We’ll be more than happy to assist you with any ideas or questions you may have!